When your schedule starts to get too busy, it’s easy to forget some of the things that need to be done at home. Maybe you want nothing more than to sink into your bed after a stressful day at work, and to leave the cleaning of the bedroom until you have enough time and energy to do it. Before you know it, your bedroom is filled with piles of clothing scattered everywhere, and you barely have enough space to walk around the room. If this sounds like a common scenario for you, then you are unknowingly hurting your productivity by staying in a disorganized space. Your bedroom should be a restful place that encourages slumber, and not a chaotic area that makes it difficult for you to fall asleep. To bring organization to the room, you first need to make the bed, so you have a surface for sorting and organizing your stuff. This will allow you to utilise a larger space rather than stacking everything on the floor. The next step involves reducing clutter by keeping the bare minimum number of things in the bedroom. This means taking stock of what you have, asking yourself whether you really need those things in your bedroom, and taking out any item that is not conducive to a relaxing environment. Note: You don’t have to pull all your belongings out of the bedroom, as that will take longer than an hour and you probably don’t have that much time on your hands. Instead, work on one area at a time, complete it, then leave the organization of other areas for another day. Once you have tidied up, you’ll have a lot of items that you may want to keep, sell, or donate. 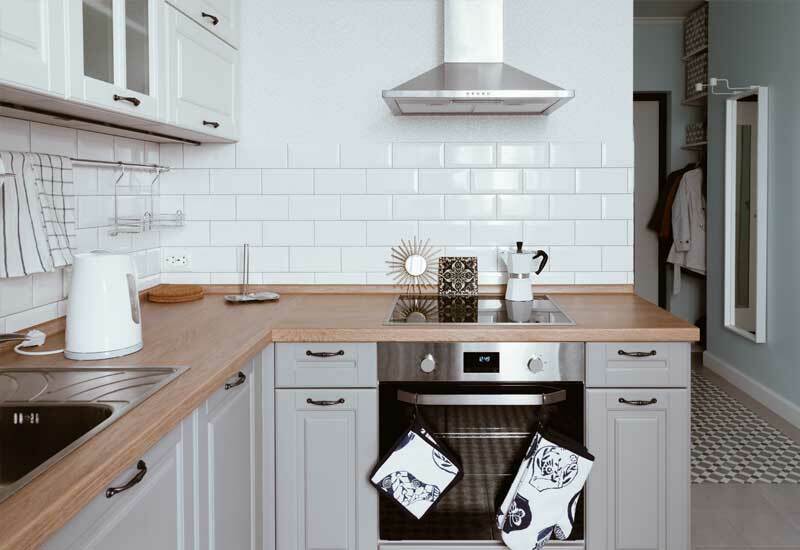 What you will do with your things are entirely up to you, but the main goal is to have more space in the bedroom that you can fill back up with only the essentials. The next step is to address the dust that has accumulated on the fan in your room. 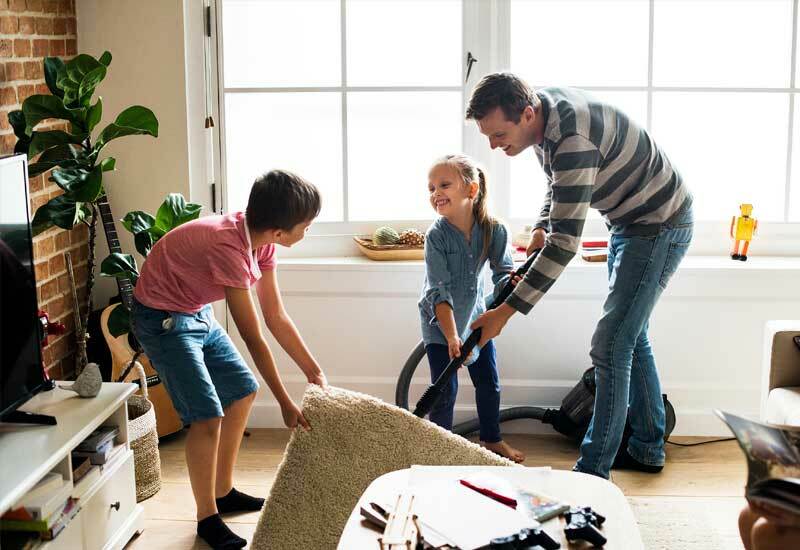 To keep allergies in check, you need to prevent dust from getting everywhere. We suggest dusting the fan blades every week, especially during the summertime when you will find more dust than usual on the edges of the blades. You can perform this chore by using an extendable fan blade duster that allows you to reach overhead to clean the two sides of the fan blade without needing to climb up a ladder. Another method is to climb a ladder, slip a pillowcase over each blade, and wipe the dust off the blades using the inside of the pillow case. Once the dust and other debris are trapped inside the pillow case, you simply need to turn the pillow case inside-out and shake off the dust before throwing it into the laundry bin. Being as the ceiling fan is out of the way, we cannot discount the danger of climbing a ladder to clean it. So if you are concerned about the risk of ladder falls, we recommend using a commercial cleaning service where trained cleaners take over the potentially-dangerous tasks for you. They will not only remove dust from fan blades, but can also work on shining up hard to reach light fixtures. If you hate touching cobwebs, you can still remove them by vacuuming cracks and crevices regularly. Make use of the crevice tool that comes with your vacuum cleaner to get into tight spaces, and to completely remove not just cobwebs but also small spiders that may be hiding in unused corners. Any cobwebs on high corners can be removed by dusting with a long handled duster. You can also use a soft cloth to cover the straw of the broom and sweep away any remaining cobwebs in hard to reach spots. Any sticky residue can be washed away with warm water and detergent. Even if you’re lucky and don’t get allergy from dust, the fact remains that it deteriorates the air quality inside your bedroom, making it harder for you to breathe. 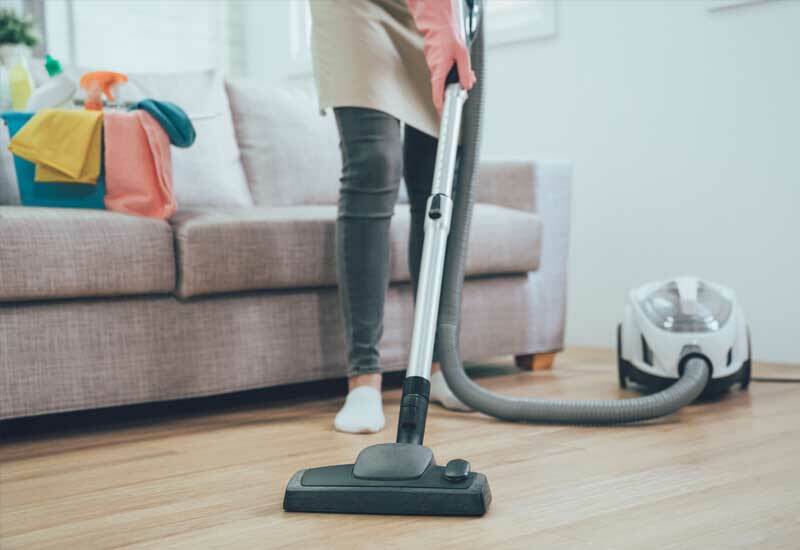 A few factors that contribute to the amount of dust accumulating in your bedroom include how many pets you have at home, and how often you leave your windows open. If you have more than one pet sharing your home, we advise dusting every week to remove pet dander before they collect on the surfaces around your bedroom. Electronics – Grab a cleaning cloth and spray it with a small amount of cleaner. Wipe the screen of your laptop with the soft cloth, and work in a circular motion to get dust out. Books – Use a HEPA vacuum with a soft brush attachment to clean books that are covered with a thick layer of dust. Make sure to decrease the suction of the vacuum to avoid damaging your books. Door frames – Use a feather duster to get rid of the surface dust first, then apply a cleaning solution made from a combination of mild dish soap and water to remove any remaining debris. A daily cleaning of the bedroom can do wonders to make the space tidy and free from dirt. But there is no replacement for a detail cleaning of the room that goes beyond dusting surfaces and making the bed. At Pristine Home, we ensure that every corner of your bedroom is cleaned and sanitised to a high standard, so you can step into a space that is primed for a relaxing sleep.